Despite the death and destruction at the hands of Spanish Missionary’s and later White Settlers the POMO nation continues to live to this day. I had the honor of visiting with this great nation in 2008 on my journey south on the Peace and Dignity Journey. We were received with great honor and respect. In an incredible blessing of strong spiritual commitment we received a young POMO warrior who decided to join our journey. He joined the journey all the way from the Nor Cal to the U.S. Mexico border in Nogales, Arizona. The journey traveled was not just the physical distance, but also a journey of triumph over attempted genocide of an entire nation. In 1850 the U.S. Army killed over 300 unarmed indigenous people. 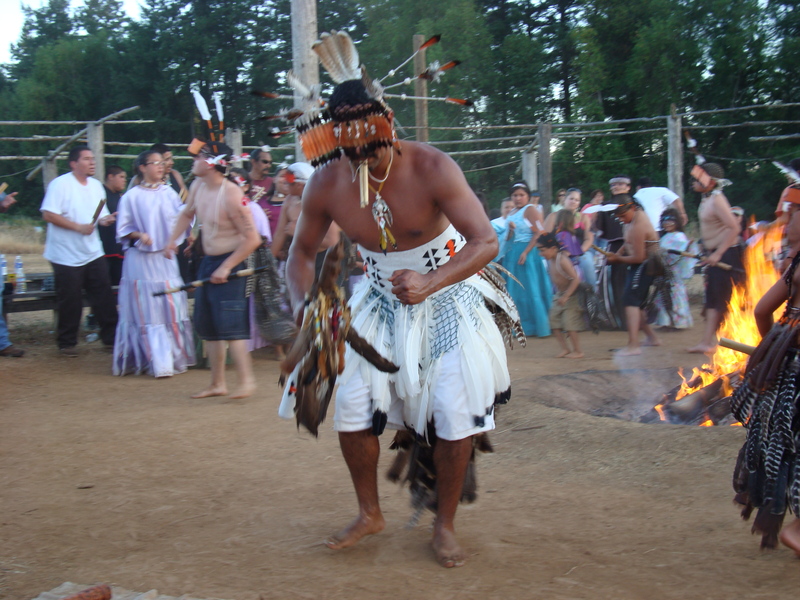 On May 15, 2010 the POMO nation remembered the massacre at Lake County with a ceremony. Below is a short documentary telling the history of that massacre. The Pomo Nation is much beloved by many here in Lake County. We’ve successfully changed the Kville HS & Middle School mascots and are still tenacious working toward changing the name of our town to Konocti. That’s great work. What is the current name of your town and what were the previous mascots at the school? What are they now? Thank you for visiting.